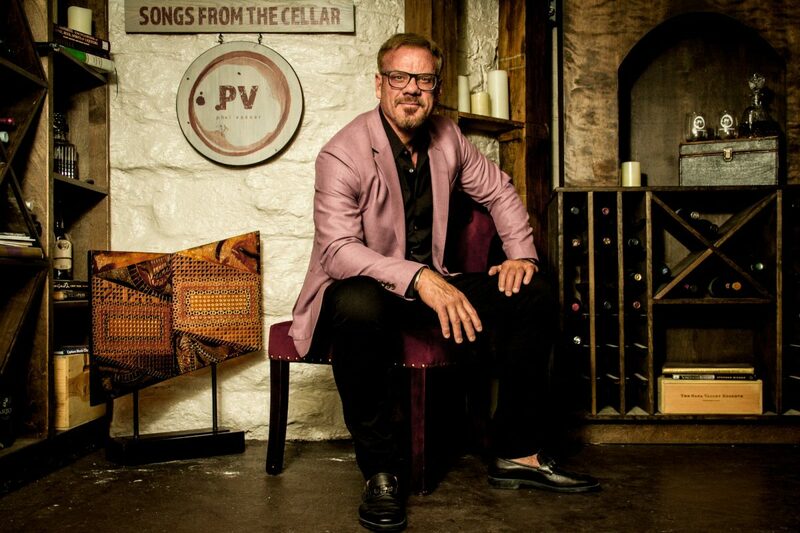 NASHVILLE, Tenn. – Chart-topping singer-songwriter and wine enthusiast, Phil Vassar, invites television viewers across America inside his wine cellar as his “Songs from the Cellar” series makes its national television debut on PBS. The weekly series airs on Sundays at midnight ET on Michigan’s WKAR-HD with additional programming scheduled to rollout over the coming months. As Vassar interacts with fellow artists, songwriters, musicians and entertainers over a mix of wine, beer and cocktails, viewers will enjoy the camaraderie in each episode filled with intimate conversations and incredible musical collaborations. The variety of upcoming guests includes Tommy Shaw (Styx), Brenda Lee, Hunter Hayes, Peter Frampton, CAM and many more. “My hope for this series is to bring viewers into my home, so they feel like they’re really hanging out with my friends and I as we share our favorite stories and spirits. The show will also have a special emphasis on the storied careers of singer-songwriters of all genres,” expressed Vassar. In 2015, the piano-pounding powerhouse completed his underground wine cellar at his estate, built in 1929, and filled it with wine, liquor, candles and a piano. The cellar quickly became one of Vassar’s favorite rooms in the house to write, sing and hang out with friends leading to the launch of “Songs from the Cellar.” The series previously aired internationally on Sky TV. Jan. 25 Paramount Bristol – Jim Thorpe, Penn.